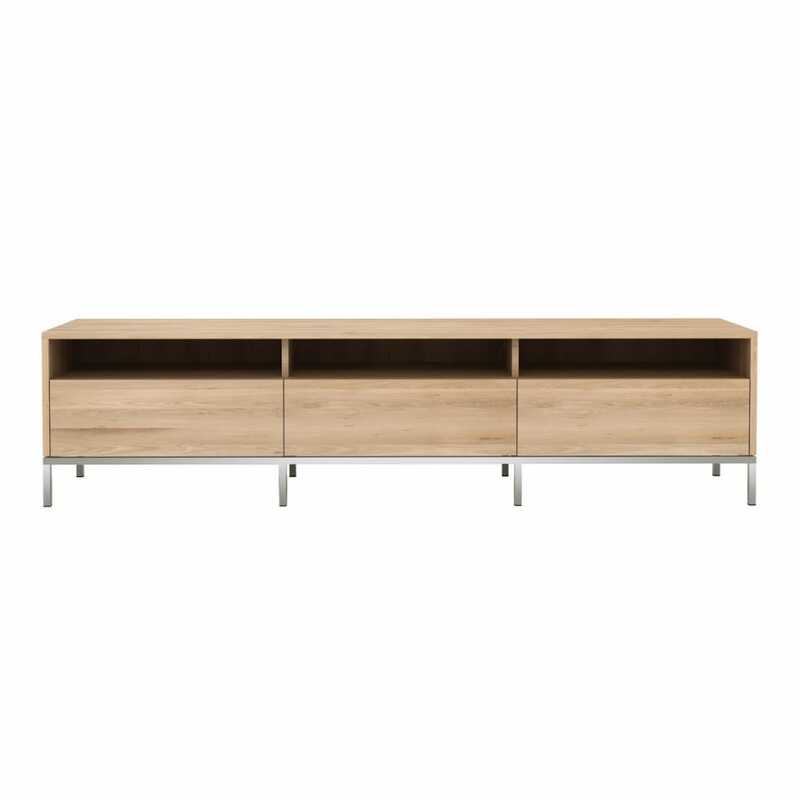 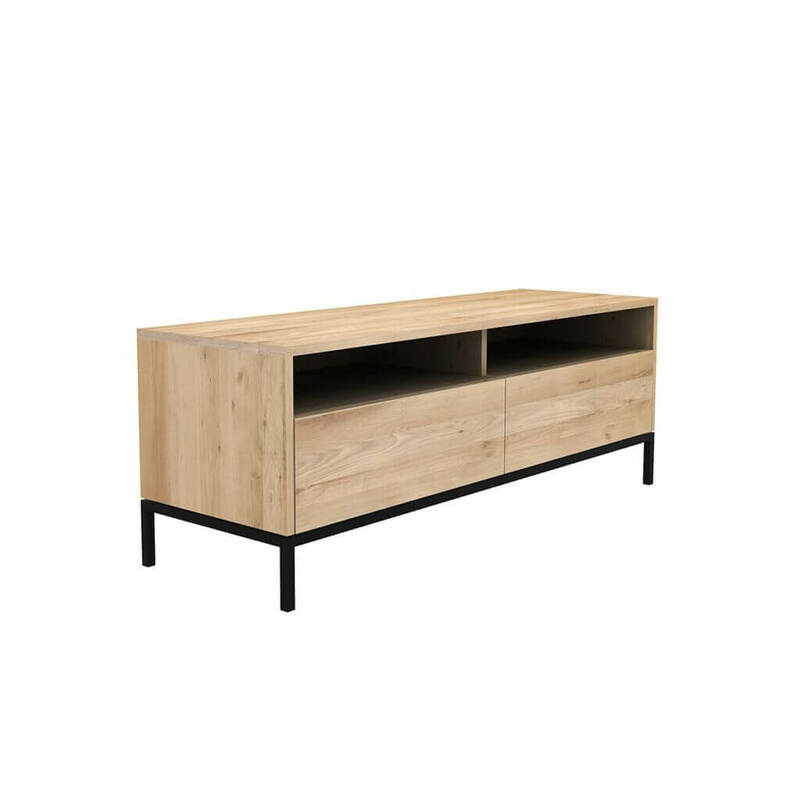 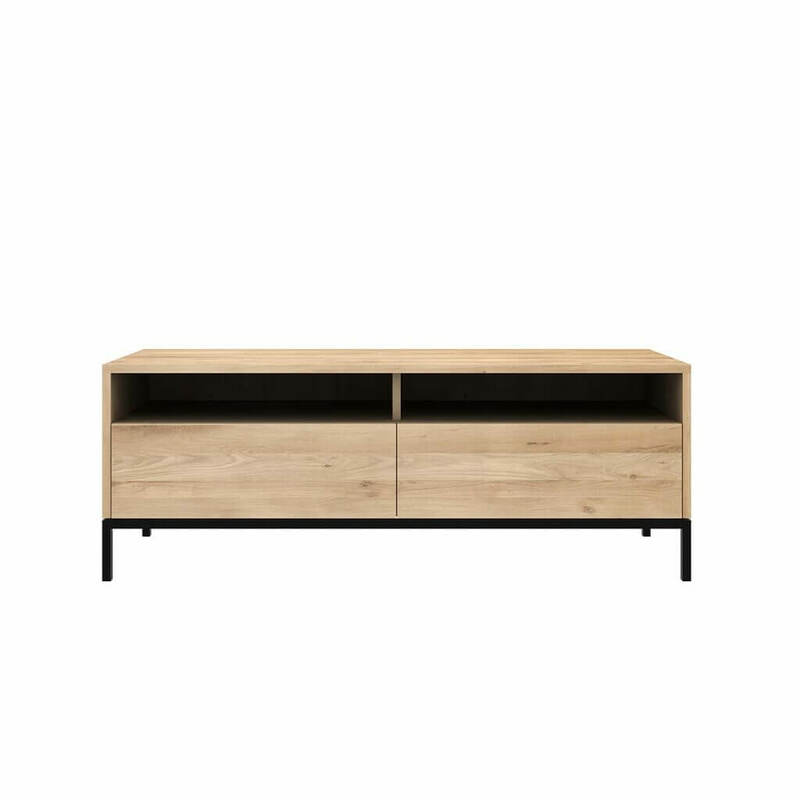 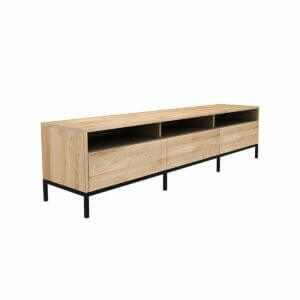 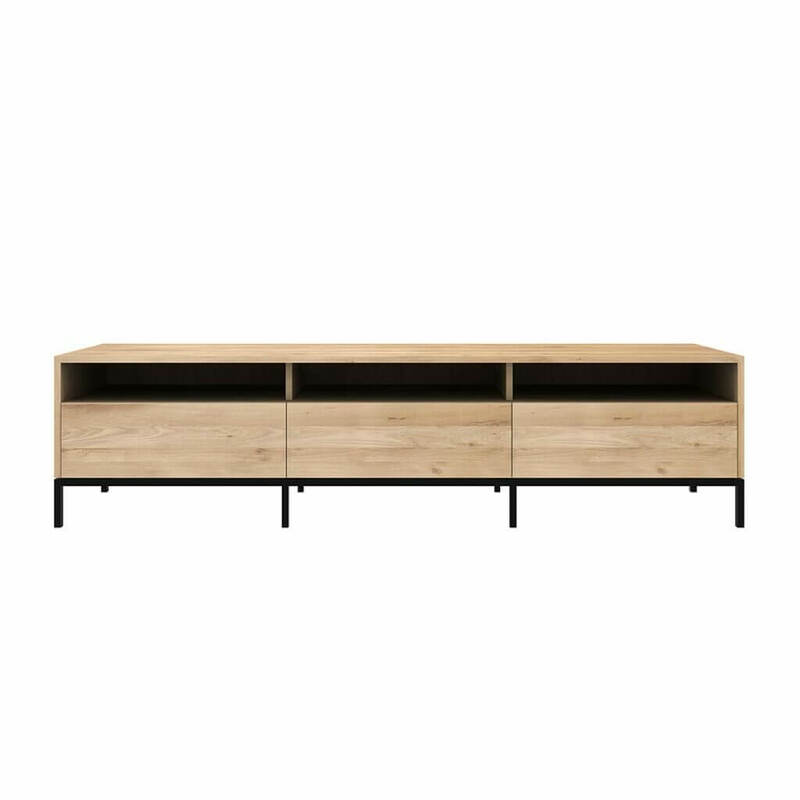 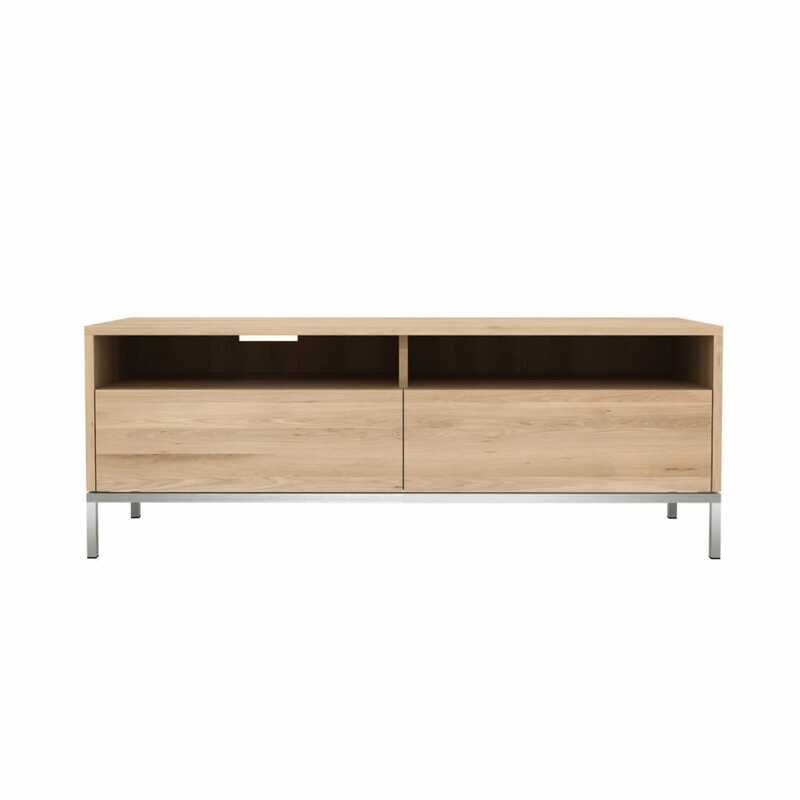 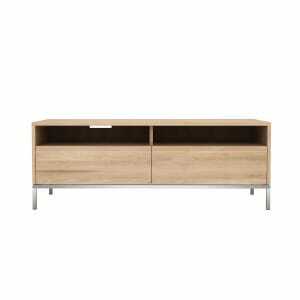 A clean and pure look with stainless steel legs, the Ligna TV cupboard offers a perfect storage facility for the living room. 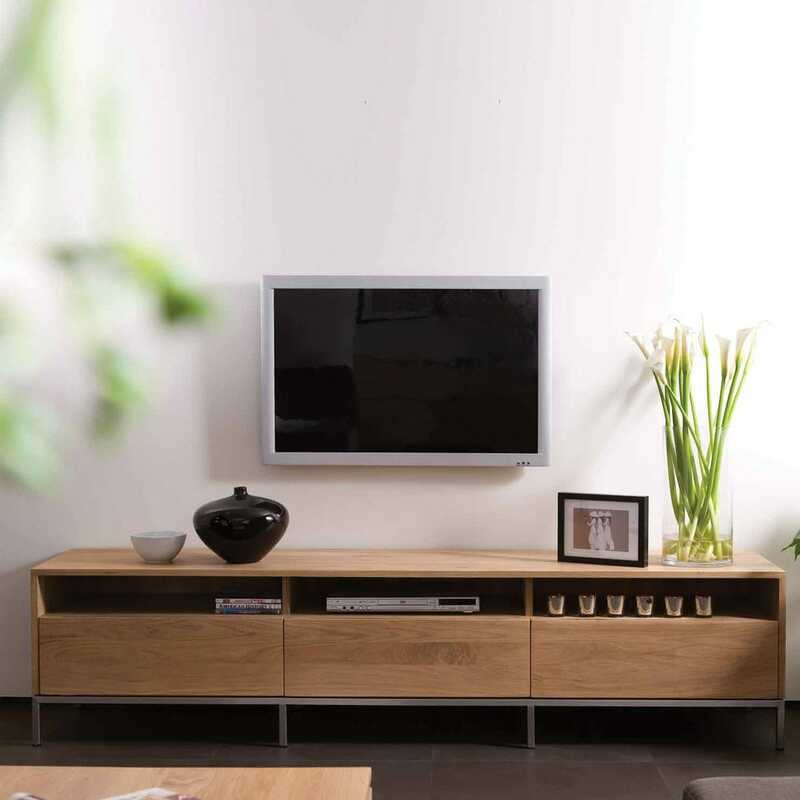 This TV cupboard is made from solid oak and comes in two sizes. 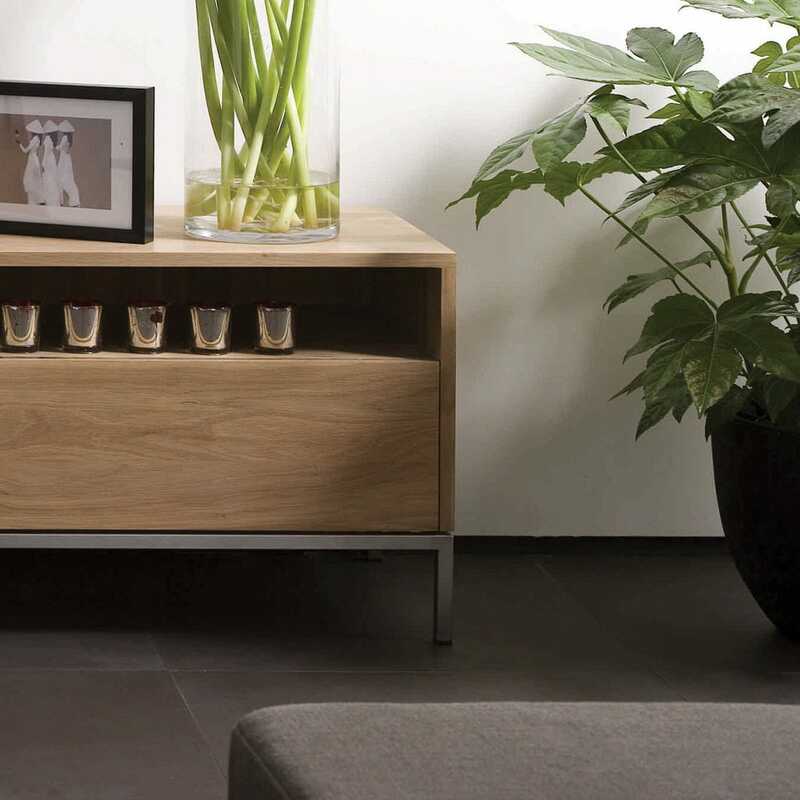 Wood is the material of the past and the future—it’s an honest and precious material that should be respected. 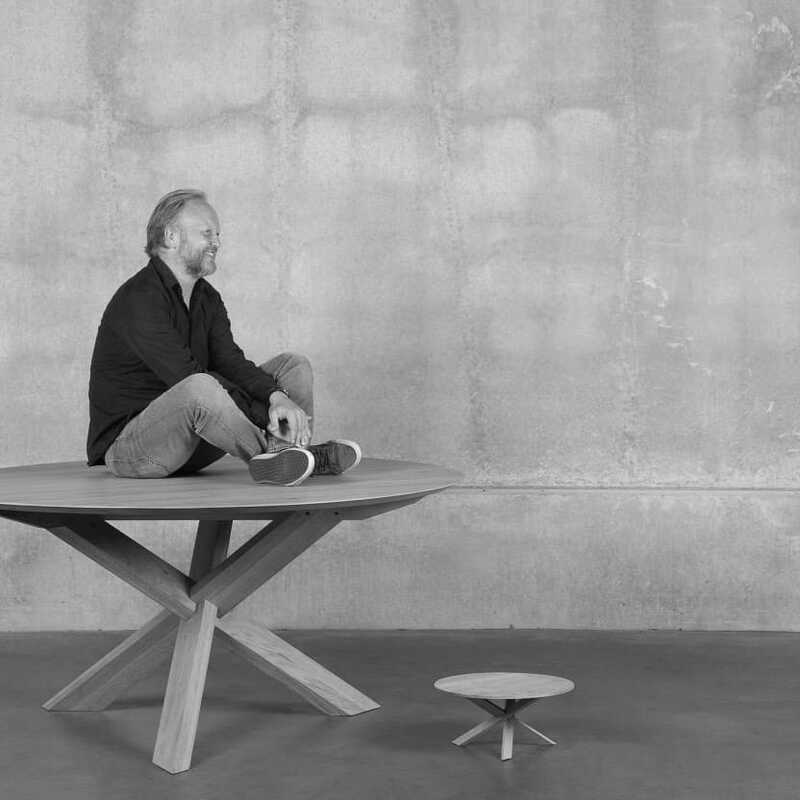 Having almost unlimited possibilities, it could be sculpted, bent, turned and reassembled in almost any shape we can think of. 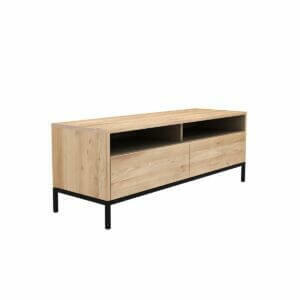 Every day, its boundaries are pushed further. 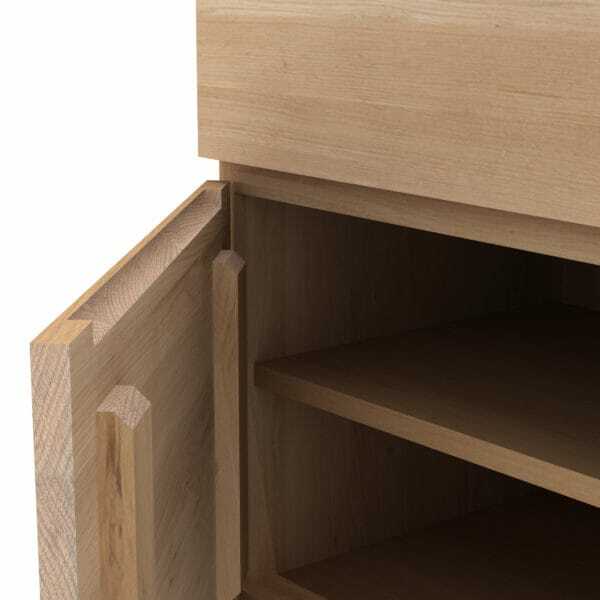 As it is a long-lasting, sustainable material, any design incorporating the material should be timeless but created using techniques that are relevant to the period in which they were made!